While conducting special patrol on Thursday, December 5th around midnight, a San Pedro Police officer noted that Deon Pitts, also known as “30’s”, was leaving the Wet Willies Dock with four ladies. Pitts appeared to be holding one of the ladies from the back of the neck. On noticing the officer, the lady stated “Officer this man is harassing me,” but the officer did not respond. Five minutes later, the officer noted that Pitts punched the lady in the face and as a result, one of the lady’s companion’s pepper sprayed Pitts. Acting upon what had occurred, the police officer rushed to assist the ladies and detained Pitts. While escorting Pitts to the San Pedro Police Station, he managed to slip out of his T-shirt and tried to escape. In his attempt to escape Pitts ran into a nearby lamppost due to impaired vision from the pepper spray. The officer caught up to him and continued to guide him toward the station. But when they reached the roundabout, Pitts swung rapidly and threw several punches at the officer, all which missed because of poor visibility. Pitts nevertheless continued to struggle, and while the officer tried to handcuff him, he got away and ran towards the San Juan Area. The officer requested assistance from the mobile patrol unit, who later arrested Pitts. 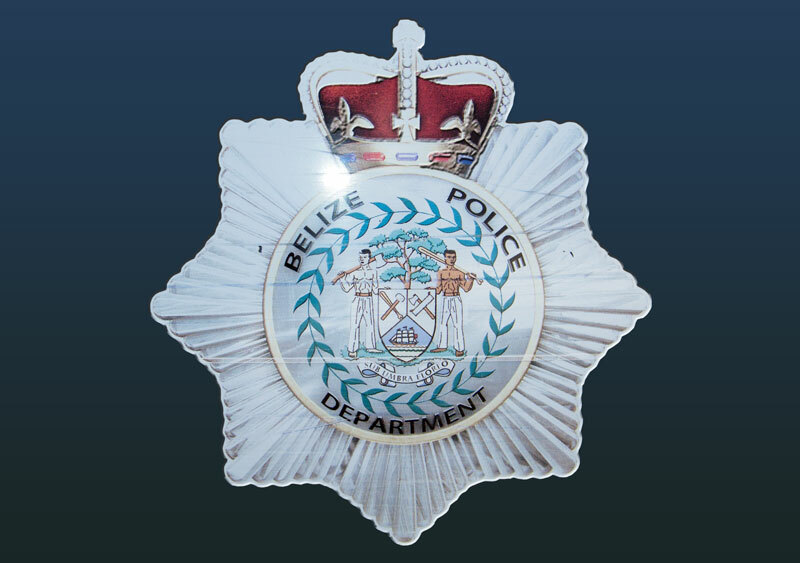 Pitts was remanded to Belize Central Prison until December 28th, 2013.